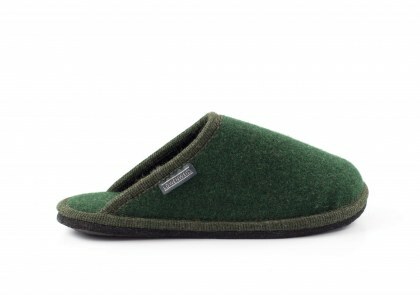 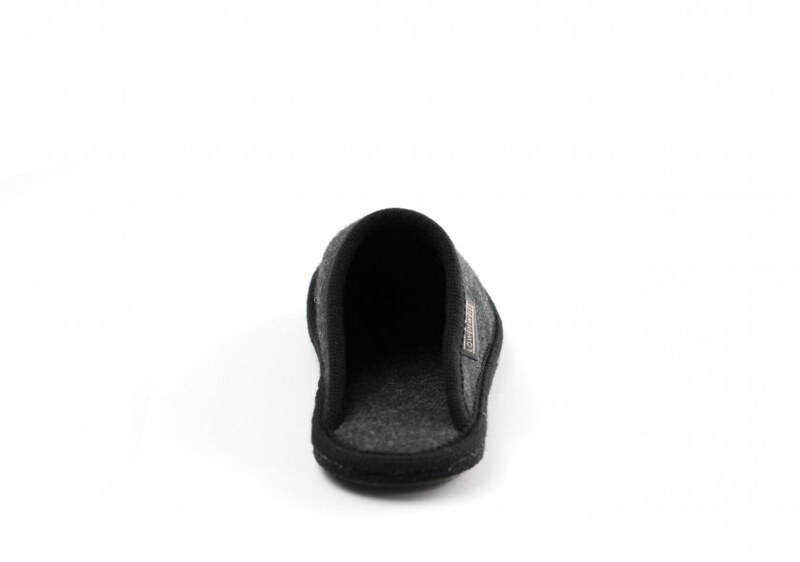 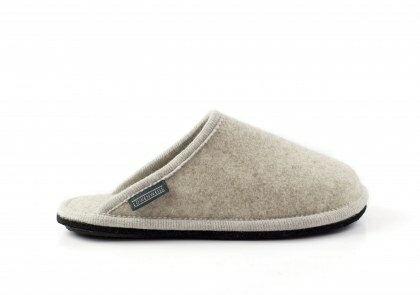 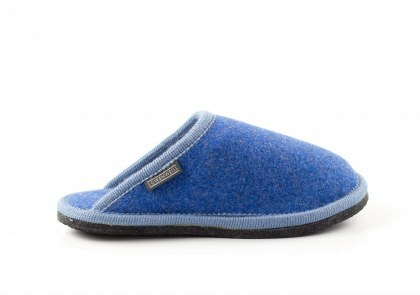 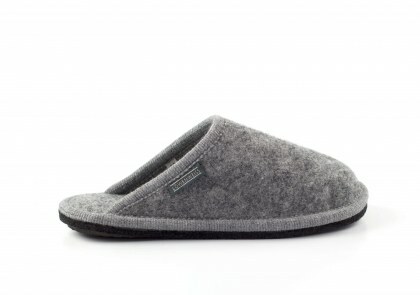 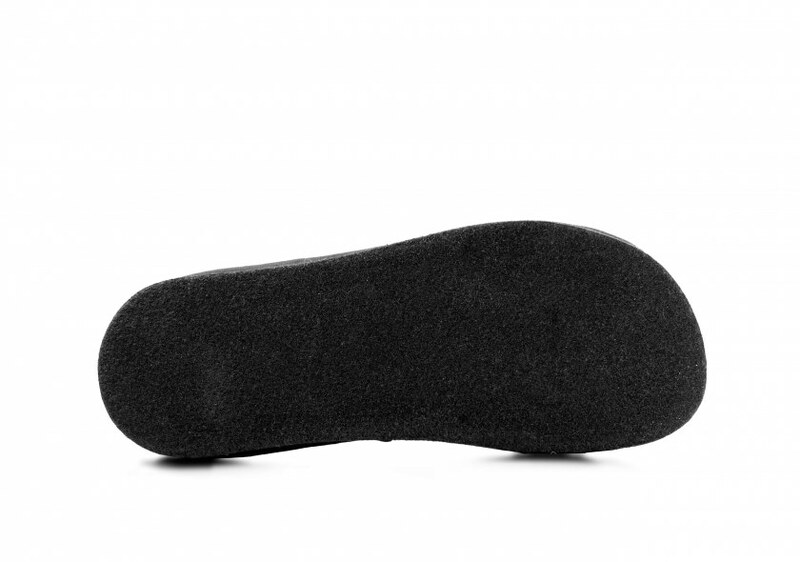 Wool felt slippers with a handmade felt and latex sole. 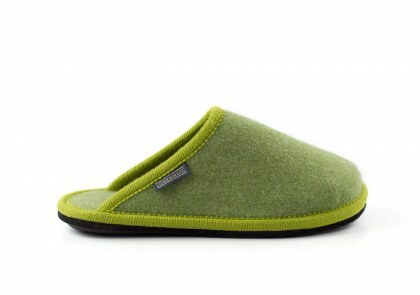 Linear and reduced to the bare essentials so that you can fully enjoy the everyday pleasures that life offers. 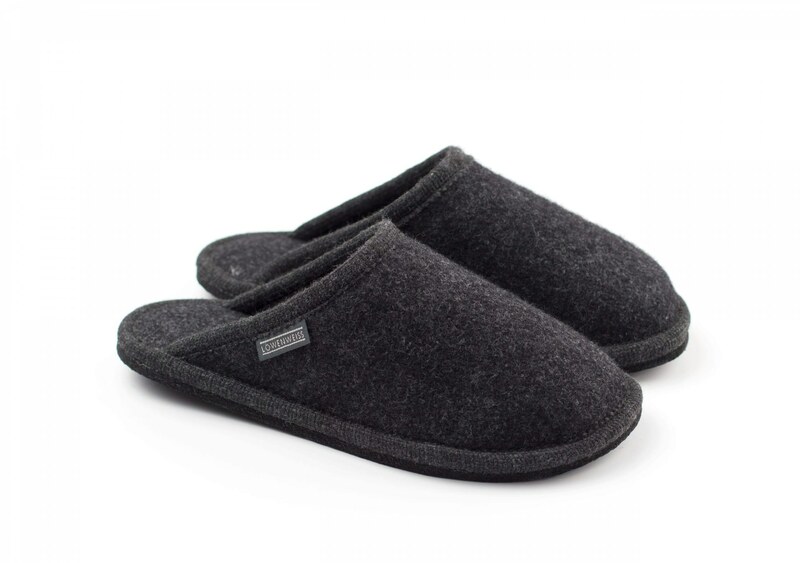 The right open-back slippers to get away from the frantic pace of everyday life and spend your time with friends and family.